It might seem a bit early but now is the perfect time to start planning those home improvements to make sure your house is up to scratch for Christmas. 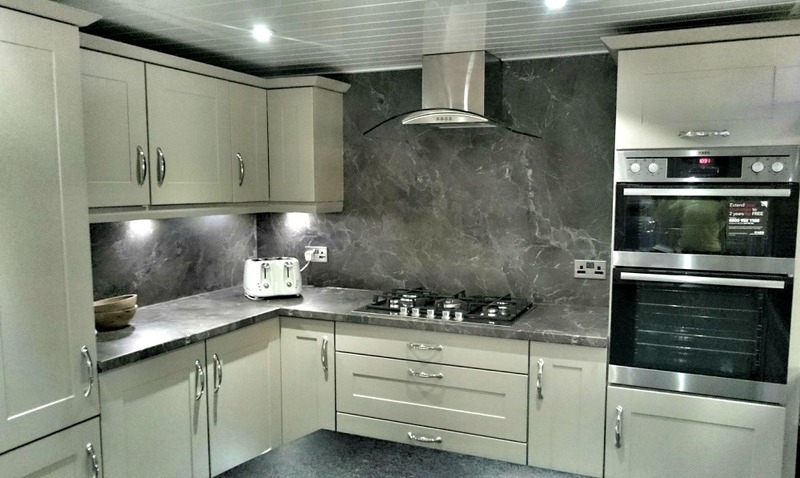 We have a lot of new colour schemes available in our kitchen and bathroom ranges, grey is really popular at the moment. Pop in and see us or call to book a no fee, no obligation quotation.